Lesley Gore – Love her by name…. That article contained a hope for also seeing a rerelease of her great 1976 album “Love Me By Name“. 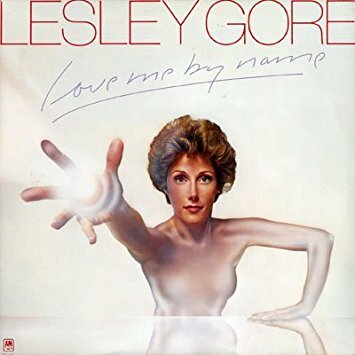 While the 1972 album placed Lesley firmly in the singer-songwriter category, this one is a much more varied collection, containing everything from light disco to beautiful ballads. The opening track, “Sometimes” finds her backed up by the very funky Johnson Brothers, and the stuttering “Immortality” shows off yet another side of her talents. After this, Lesley released just two more albums during her life time; “The Canvas Can Do Miracles” (1982) and finally “Ever Since” (2006). Nuff said, ’cause you are about to go get this one now…. !